There is always some sort of outdoor celebration to attend at venues around Sahuaro Shores. Events vary from performances of traditional Mexican folk dancing and flamingo dancing to street musicians of varying virtuosity playing nightly along the local malecon (“beach boardwalk”). Additionally, there are also free orchestral concerts of professionally-performed music of all kinds performed on the stages setup by the sea. Whether it is rock, classical, traditional tunes or the blues, there is always music in the air. 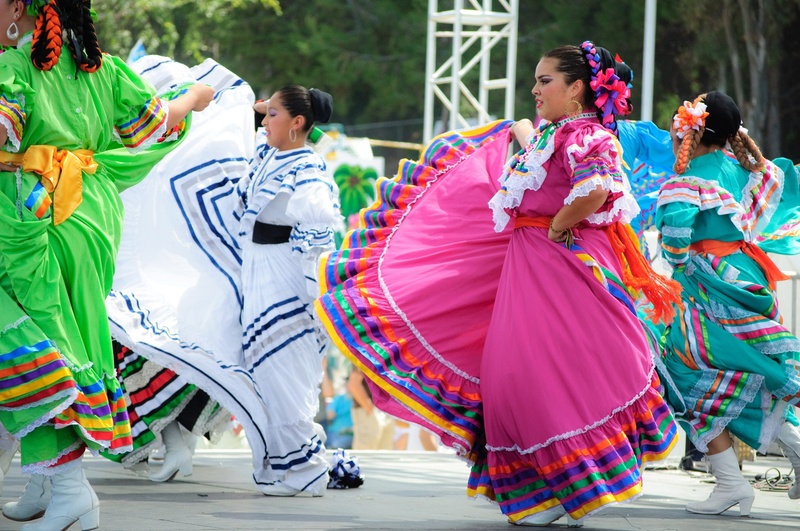 Come enjoy the local culture here in the Baja.